Brush 3 times a day, beginning with the ends of the hair. Keep roots detangled with a loop brush. If you plan to color the extension, do so before they’re applied. Only have extensions colored, applied and removed by a professional stylist. Plan to keep your 4-month maintenance appointment to keep your extensions in the very best condition. Divide hair into two-halves, left and right, for a deeper clean on the bottom layers. Apply shampoo to wet hair from roots to ends. Comb fingers through hair, and rinse. While avoiding contact with any extension bond, apply conditioner. Comb fingers through hair, let saturate and rinse. Wait 2 days before washing hair after Plastic Tube, Kerastip(c), Sinweft, or Smart Tabs (SM) are applied. Wash about twice a week. Use the specially formulated treatment solution recommended by your professional stylist every other week. Only use hair care products sold or recommended by the professional stylist caring for your extensions. Hair care products must specify the are “lightweight and gentle”. Never use color enhancing, organic, vegan, dandruff, or regrowth products on your extensions. Remove excess water by gently applying pressure with a towel. Partially air dry hair before blow drying. Avoid prolonged heat near the extension bond. Apply the detangle spray recommended by your stylist daily onto wet or dry hair to detangle. Brush to distribute. Apply the silk drops product recommended by your stylist daily to hydrate and smooth ends. Use high-quality ceramic styling tools on medium to low heat. 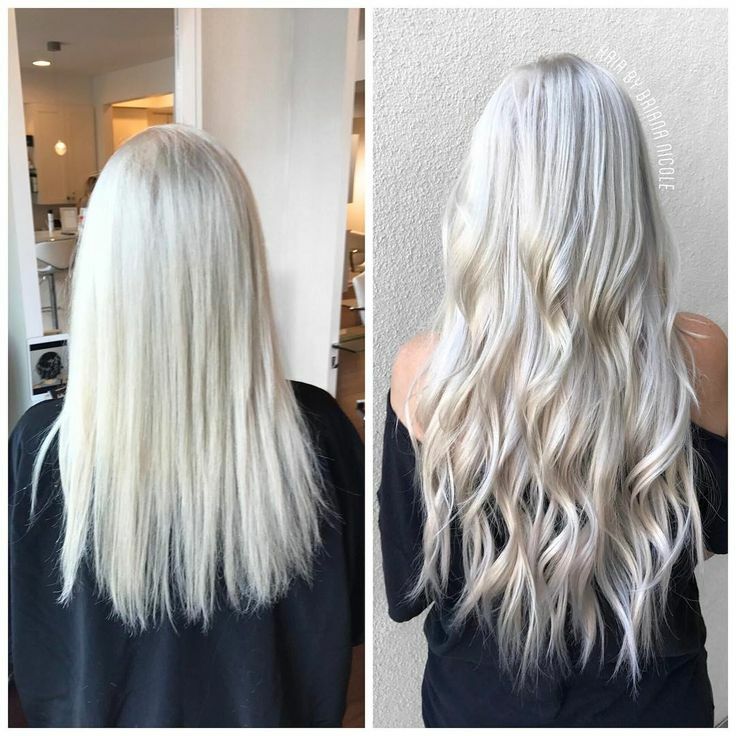 Never leave extensions in longer than recommended by your professional stylist. Never go to bed with wet, unbraided hair. Never let sunscreen, tanning products, oils, or alcohol come in contact with extensions. If this happens, they may become discolored. Never let extensions get wet while swimming – they may tangle or discolor. Braid hair and coat with Silk Drops. Once out of the water, wash immediately following the washing instructions.